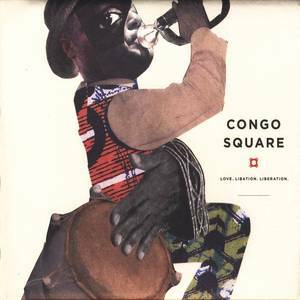 Jazz at Lincoln Center (Record Label); Jazz at Lincoln Center Orchestra, Odadaa!, Wynton Marsalis & Yacub Addy (Artist); Jazz at Lincoln Center Orchestra (Release Artist); Odadaa! (Release Artist); Wynton Marsalis (Release Artist); Yacub Addy (Release Artist). 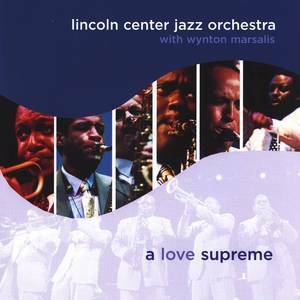 Jazz at Lincoln Center (Record Label); Lincoln Center Jazz Orchestra with Wynton Marsalis (Artist); Lincoln Center Jazz Orchestra (Release Artist); Wynton Marsalis (Release Artist). 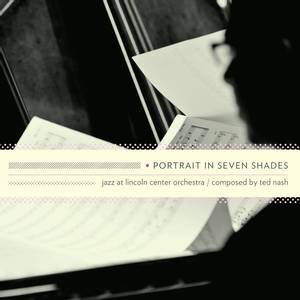 Jazz at Lincoln Center (Record Label); Jazz at Lincoln Center Orchestra (Artist); Ted Nash (Release Artist). 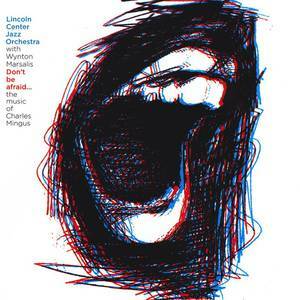 Jazz at Lincoln Center Orchestra (Artist).